Hey look, it's me! Watch me play LIVE here! Got the final turn, wooooo! This should be fun! Watch me play LIVE here! Notes: Mission Passed! $1,000,000 earned. Officially made this the best final turn of all time with the garage I've left for you all. Have fun! Perfect. Congrats everyone on another round completed! It's been an awesome round. Grand Theft Auto III Chain Game Round 84 Complete! Great Work Everyone! 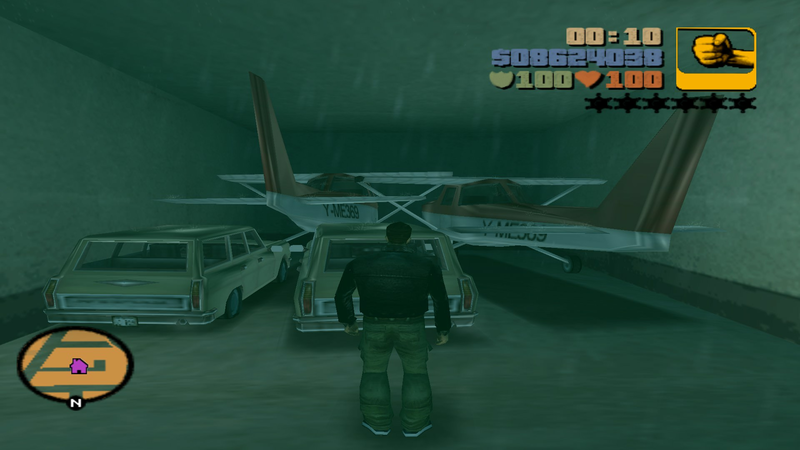 We've completed the 84th Round of the Grand Theft Auto III Chain Game in the time of 7 days, 23 hours and 10 minutes! 8 Players contributed to the 100% Save File with turns throughout the round. Thanks to all 8 Players for their contributions! Thanks to Arrow, MrMateczko, oscareczek, Parik and TheAgniesia22 for playing! 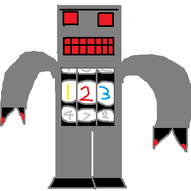 Thanks to 123robot for being active in turn taking throughout the round and making a great contribution to the final save! And thanks to Deputy Chief TubewayArmy for his continued dedication to the game and regular turn taking!